Spelt grain is the foundation of Duchessa, produced by Birra del Borgo in homage to the Lazio region's ancient tradition in cultivating this delicious cereal. On pouring it shows off a limpid straw-coloured yellow body and floral and fruity fragrances, with a special focus on tropical fruit. 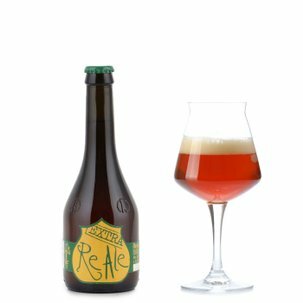 This beer's fresh and balanced flavours unfold in both mellow and citric directions. Mildly bitter final chords. Alcohol 5.8% vol. 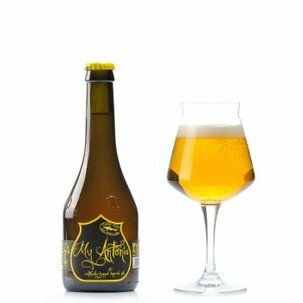 The fresh and pleasurable sensations it expresses on the palate make this beer an inspired choice for accompanying aperitif nibbles, especially medium-aged cheeses. Even more practical in the 0.33l format! 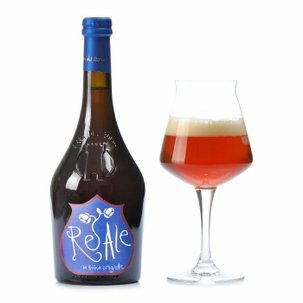 Founded in 2005 in Borgorose (Rieti), inside the Monti della Duchessa Natural Reserve, this brewery produces a wealth of different beers, most of which are inspired by traditional English Real Ales. It also carries out various experimental projects, frequently in collaboration with craft brewer friends such as Teo Musso of Baladin and Sam Calagione of the US Dogfish Head brewery.